This handy glovebox-sized book offers you the key information to own, enjoy and maintain the Porsche 911 Carrera and Turbo and GT models built from late 1997 to summer 2005. 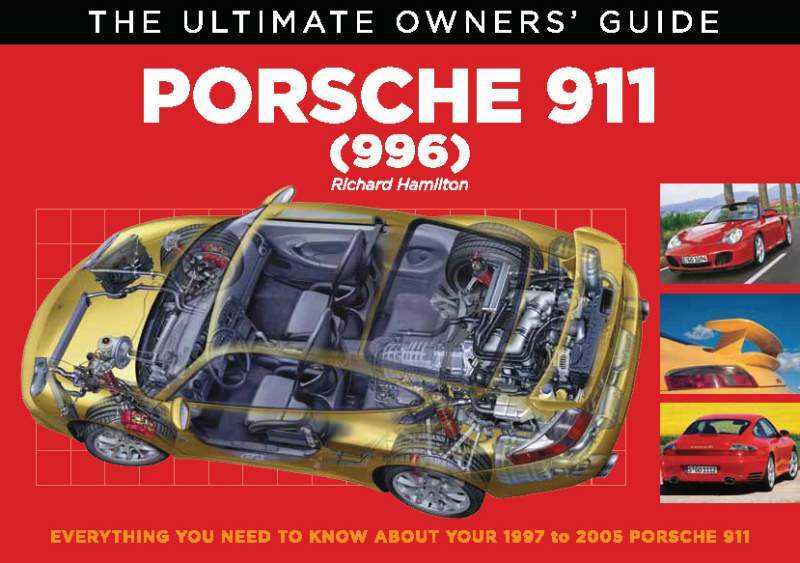 Universally known as the 996, there’s a short introduction to the model and its place in the 911 story, but this is a practical book that familiarises you with the car and its care and routine maintenance. The aim is to provide an introduction to the fun of owning a 996, be a primer for some of the easier home mechanic tasks and offer guidelines on customisation and improvement. Using colour photography throughout, the book is packed with tips on how to get the best from your 996.